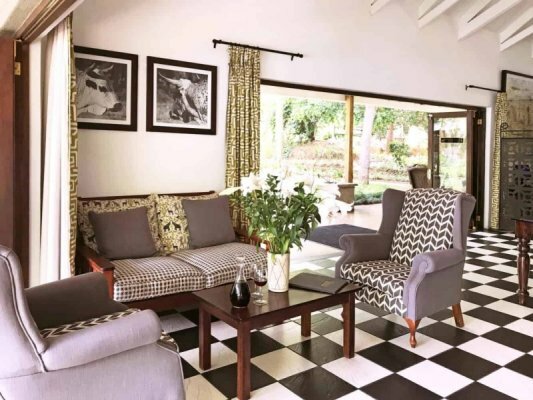 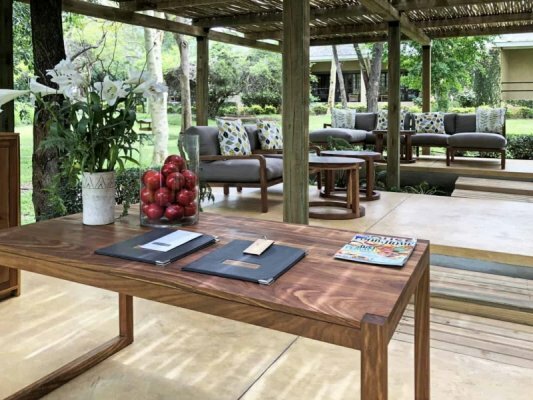 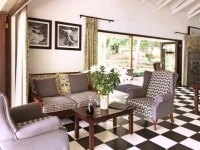 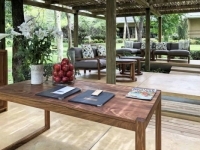 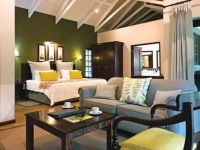 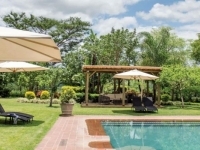 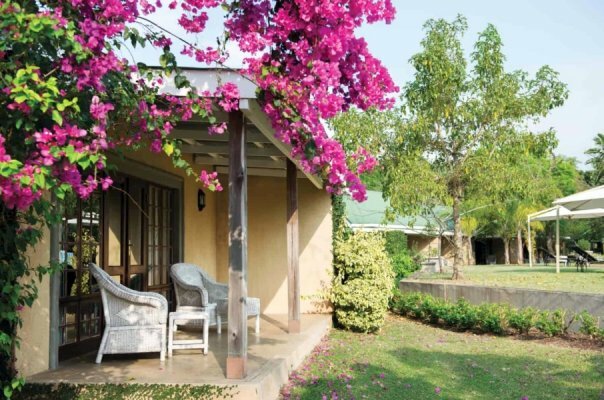 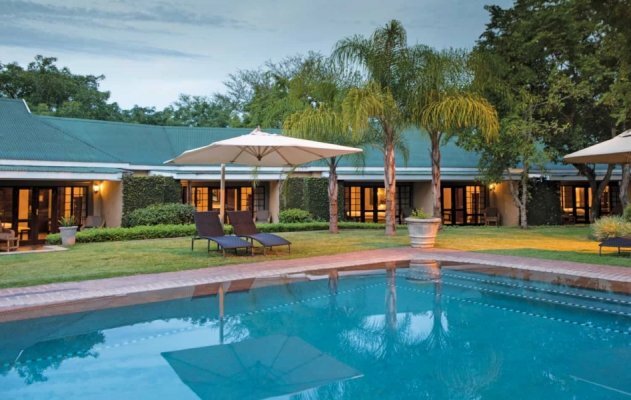 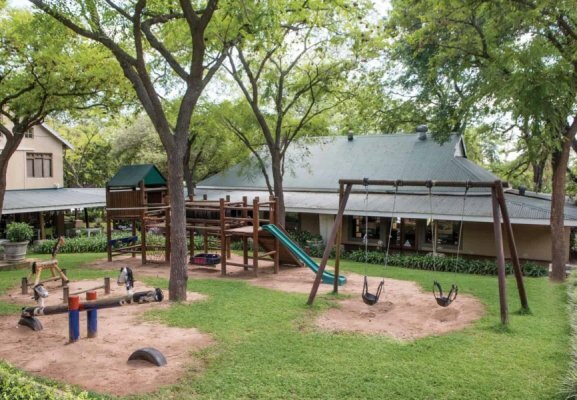 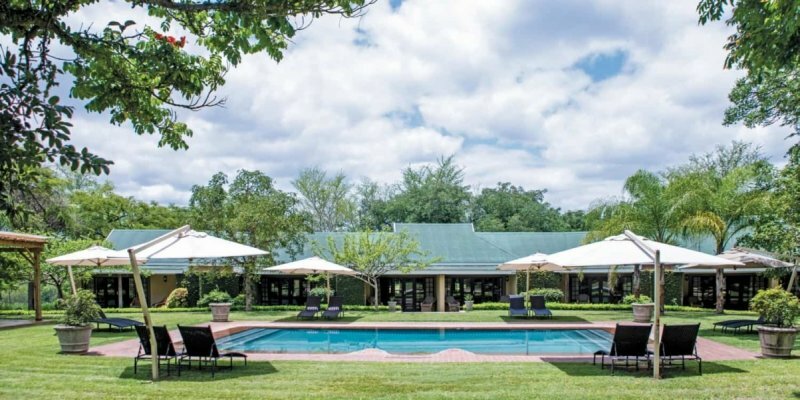 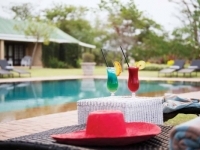 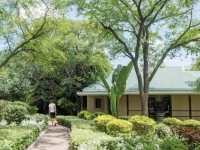 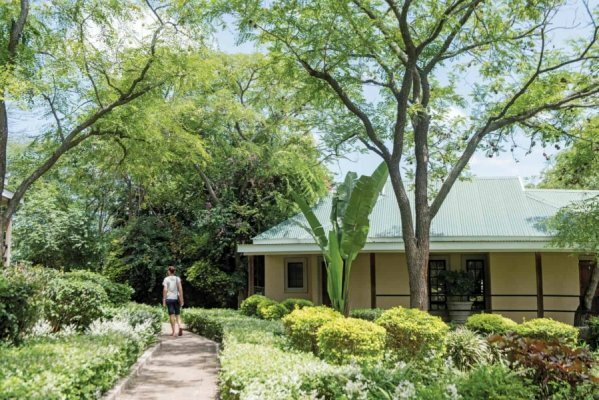 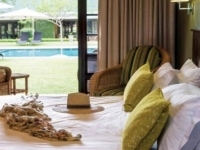 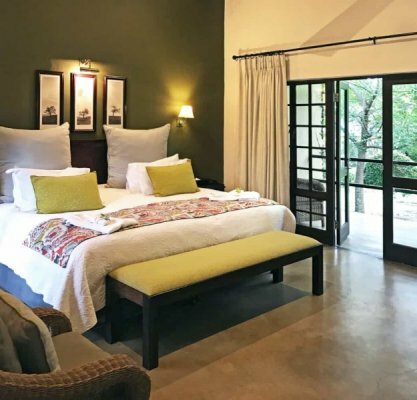 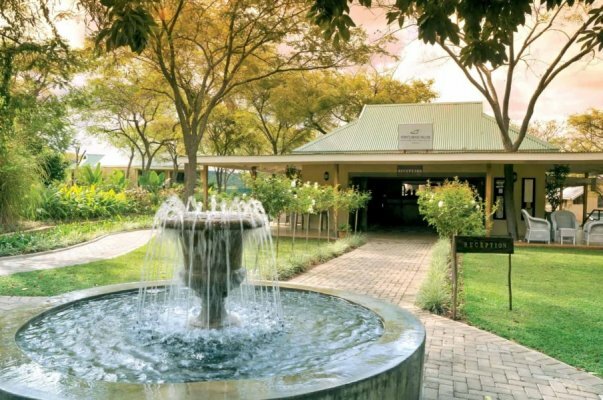 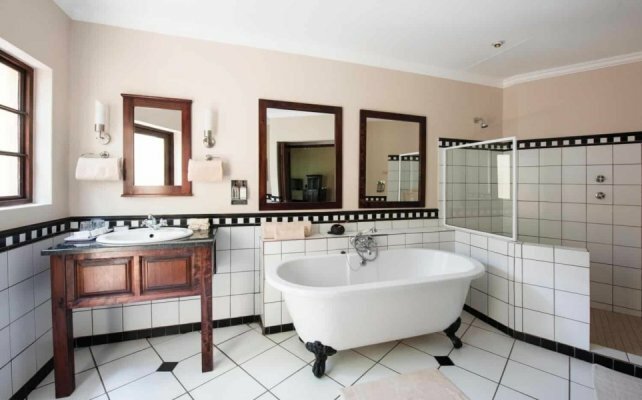 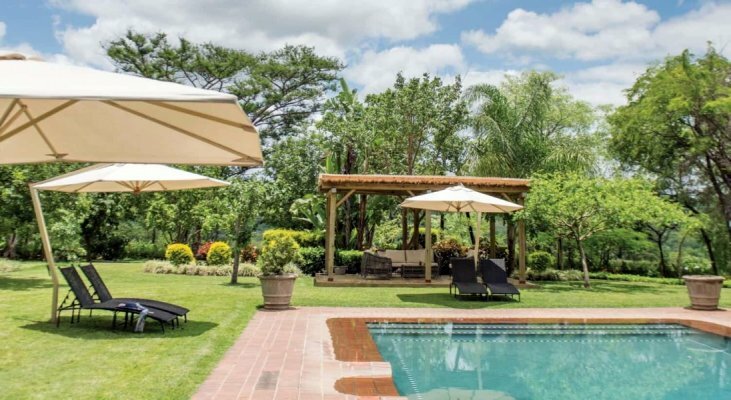 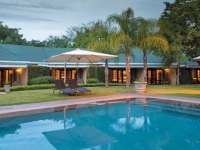 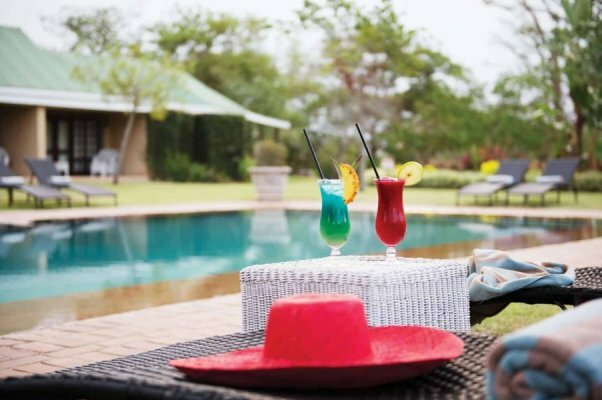 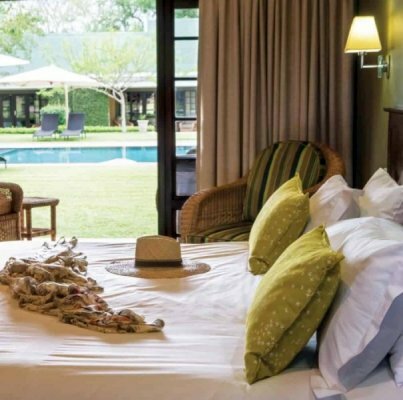 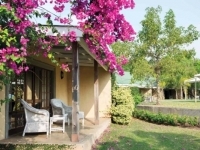 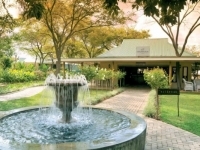 Perry’s Bridge Hollow Boutique Hotel is set in a pool-garden near Perry’s Bridge Trading Post in Hazyview, Mpumalanga, a short drive away from the Kruger National Park and close to the sights of the Panorama Route. 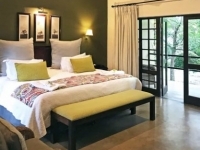 Spacious rooms and family suites have private patios, beverage facilities, and indoor and outdoor showers. 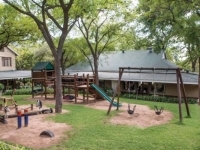 The trading post incorporates unique shops, restaurants, children’s playground and treetop challenge. 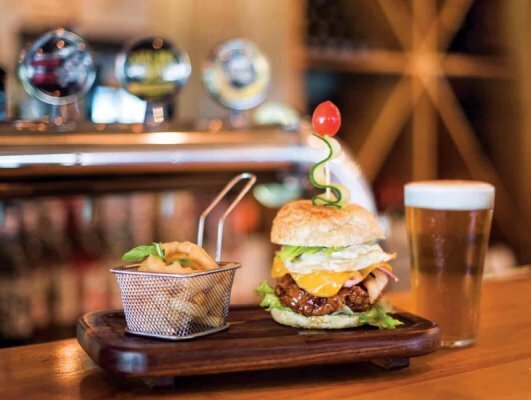 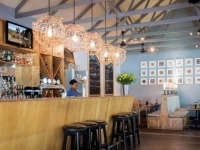 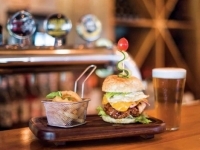 The lively Kuka Café serves café-style meals and its own beer. 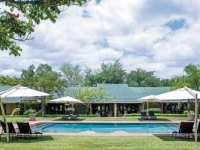 Visit the Shangaan River Club in the evenings and experience African culture under the night sky. 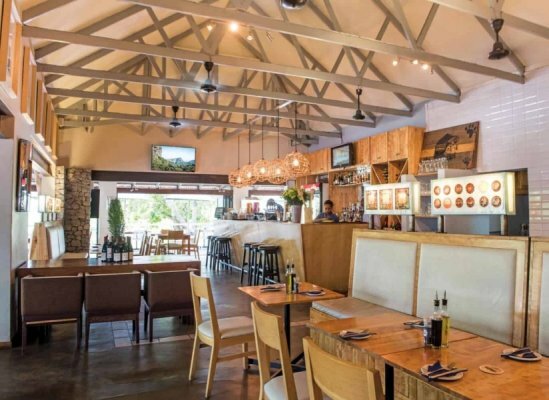 There's currently no specials at Perry’s Bridge Hollow Boutique Hotel. 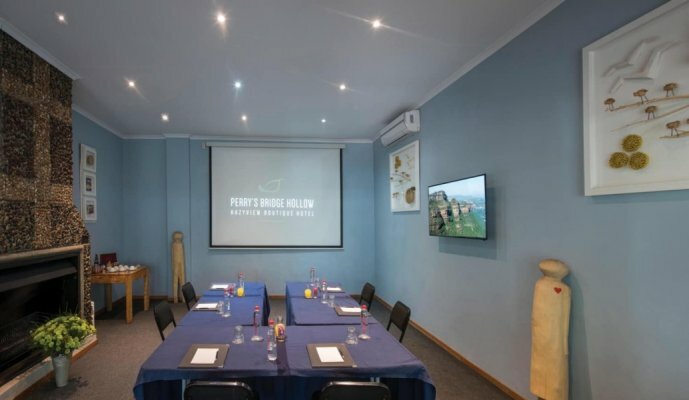 Perry's Bridge Hollow has a conference venue suitable for up to 20 people. 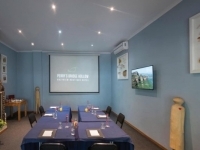 The venue offers a permanent ceiling-mounted data projector, DVD, wireless internet connection, dual-lighting, data and power connections, and air-conditioning. 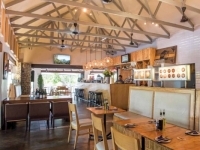 Meals are enjoyed at Kuka Café, either in the restaurant or on the deck outside. 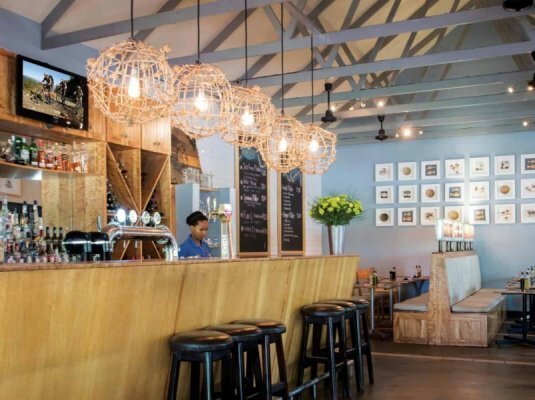 Cocktails and Kuka Lager are served at the end of the day.